S-Drive enables true document management lifecycle on Salesforce.com with Amazon's secure file storage services. S-Drive offers an easy-to-use interface to distribute documents and there are no limitations as to the size or number of files that can be uploaded into S-Drive. "Native and classic document storage for Salesforce"
This is a native Salesforce app that allows storage of files and attachments to Amazon Web services. The app supports large files and is relatively economical compared to other solutions. Support team is extremely responsive and helpful. This is one of the oldest native solution for document management. We have used it for multiple clients without any issues. One of the best solutions for storing your Salesforce files and attachments. The files get stored on Amazon. Storing large attachments in Salesforce can be expensive. We want to store them in an external storage space, that will allow us to retrieve them when needed quickly..
"Doc Storage within Salesforce.com without limitations"
The app is easy to install and user friendly. it is very cost effective. The support is great; very open minded team. They have been very responsive about our requests and added some of the nice to have features to product map. We stored all the documentation during proposal development. Documentation was all over the place. There has been variations in file sizes as well. With Sdrive we were able to store all the documents in one place and tie them to relevant proposal record..
S-Drive is easy to implement and it saves us a lot of money on storage. To the end user S-Drive functionality looks like built in feature, it's that seamless. We are using S-Drove to store our digital products for the Estore. Storage is very cheap. We'd be maxed out on file storage if we used SF Files and Attachments and would be paying way more for additional storage. "Used S-Drive for storing more files"
Able to upload the same file multiple times. "Easy way to store our collateral!" S drive is easy to use and enables out team to access all our collateral downloads from within Salesforce in addition to sharing with our customers via download links. wish s drive had file-replace capabilities, so we could upload new versions and maintain use of the existing hyperlinks. 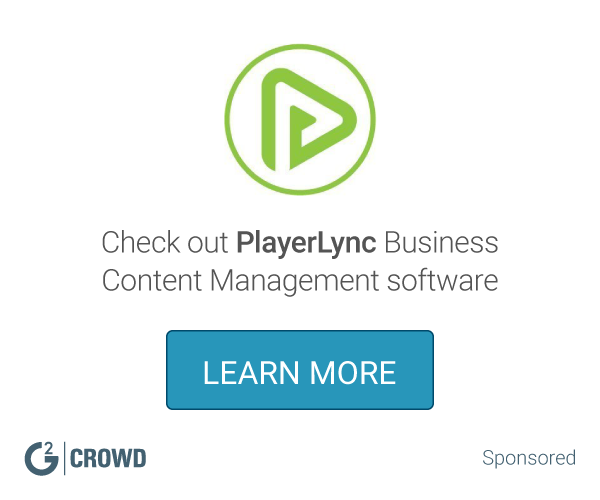 "Great document management app within SF"
"use G crowd for extending data storage from SFDC to Azure or AWS"
the advantage of automatically data load from SFDC to Azure and AWS. this automation will reduce the effort to manipulate data. we are trying to load additional data in Azure or AWS otherwise need to get stored in expensive SFDC storage. without having external users to use SFDC licenses, the data can be stored in non SFDC areas like Azure or AWS. Cost, the product is expensive when storing more files. 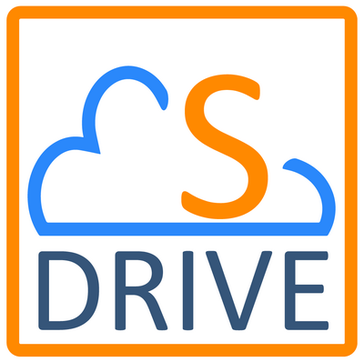 "Great tool for storage and efficiency at work "
"Sdrive - Great Storage App"
* We monitor all S-Drive reviews to prevent fraudulent reviews and keep review quality high. We do not post reviews by company employees or direct competitors. Validated reviews require the user to submit a screenshot of the product containing their user ID, in order to verify a user is an actual user of the product. Hi there! Are you looking to implement a solution like S-Drive?